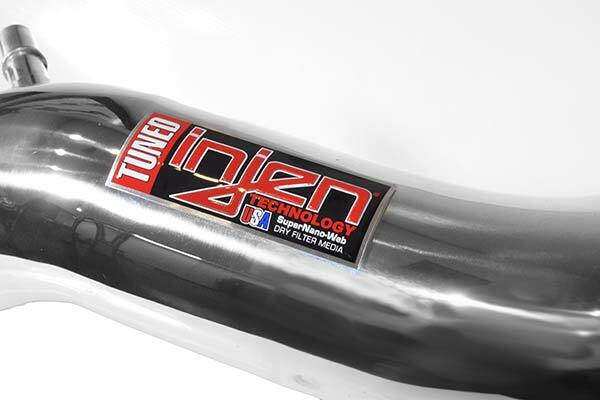 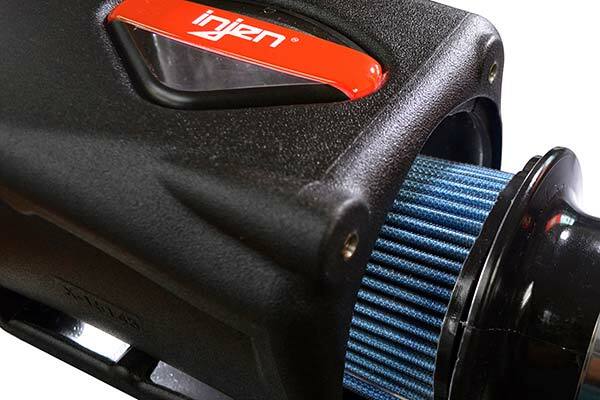 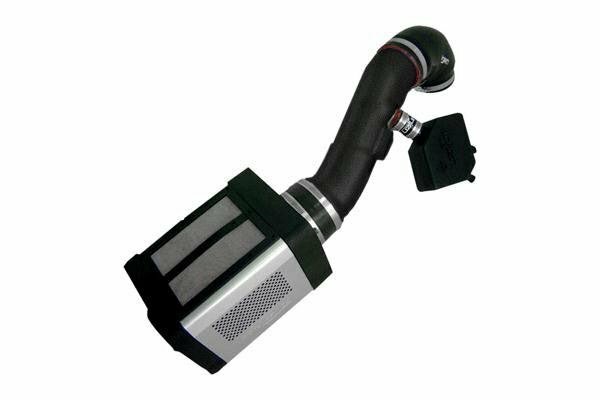 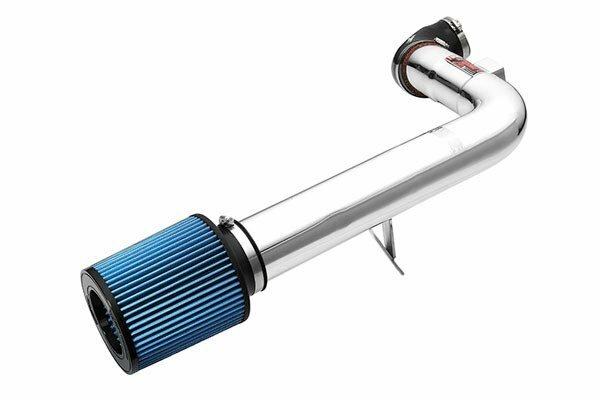 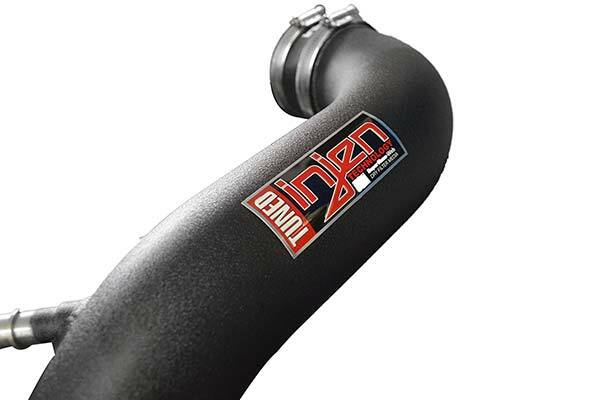 Injen PF2021P - Injen Power-Flow Cold Air Intake System - FREE SHIPPING! 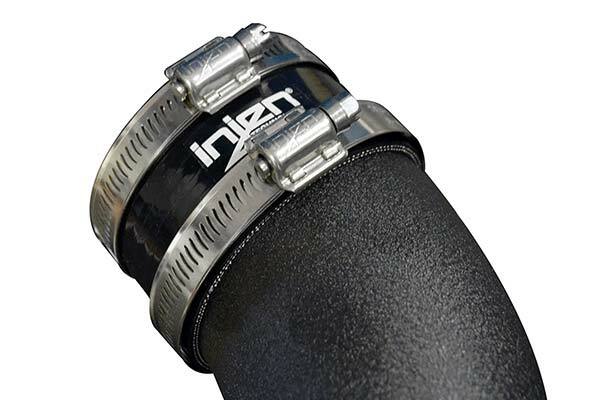 The item came missing two hose claps however everything else was as expected and advertised. 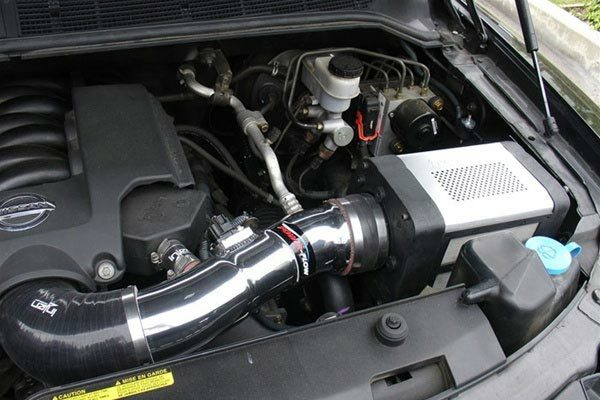 Very simple and easy install. 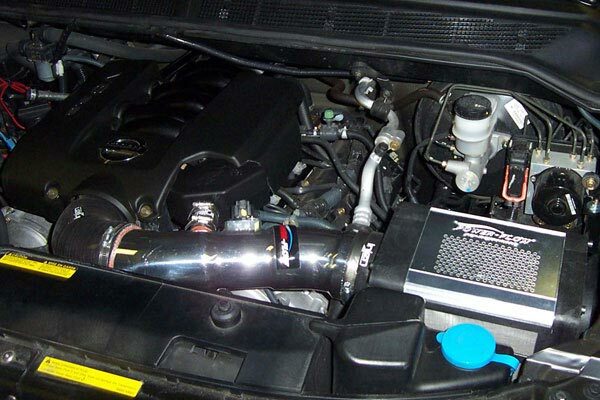 The system gives a great growl sound under hard acceleration. 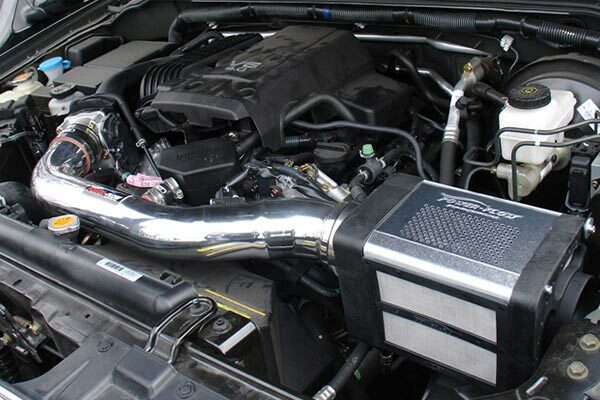 I perceive a slight increase in power but haven't had sufficient time to check for any mileage improvement. 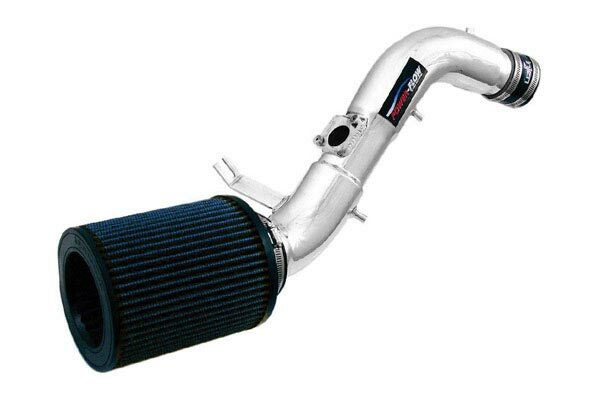 I would recommend this item and auto anything. 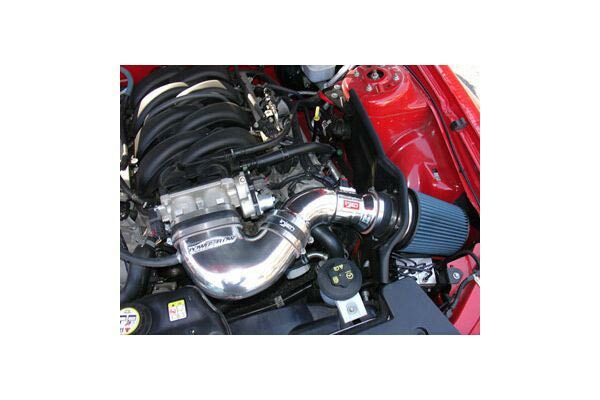 Reference # 753-051-469 © 2000-2019 AutoAnything, Inc.